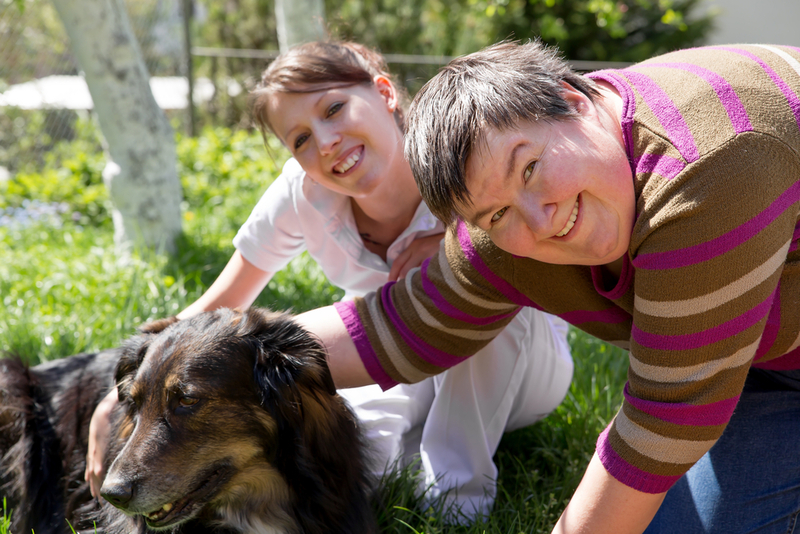 Supported Employment allows our clients to perform work for pay while having a job coach oversee and instruct them as they complete contract or hourly work. A day at New Horizons could consist of many different activities from day-to-day. From receiving pre-vocational training, to gardening, arts and crafts or joining in on our Fantastic Friday Karaoke sessions, each day is engaging and rewarding for those that participate. Prevocational skills may consist of reading, writing, application or resume completion, and even money handling. In-home care is available for those that need to learn skills within their home but are unable to leave to receive training at our facility. A community based day consists of a fun outing that allows our clients to interact and integrate with other members of our community.